We have released a new PowerPoint Add-In for PowerPoint 2010 and later. 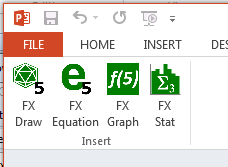 The Add-in creates an Efofex tab in your PowerPoint ribbon. This tab provides an easy method to insert Efofex objects into your PowerPoint presentation. 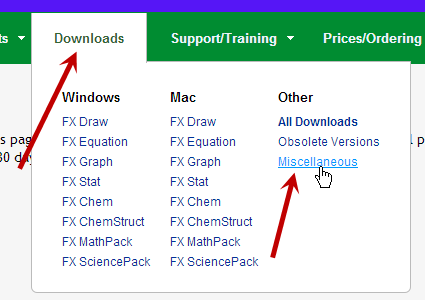 The Add-in is available for download from our download page. Choose the Miscellaneous option.